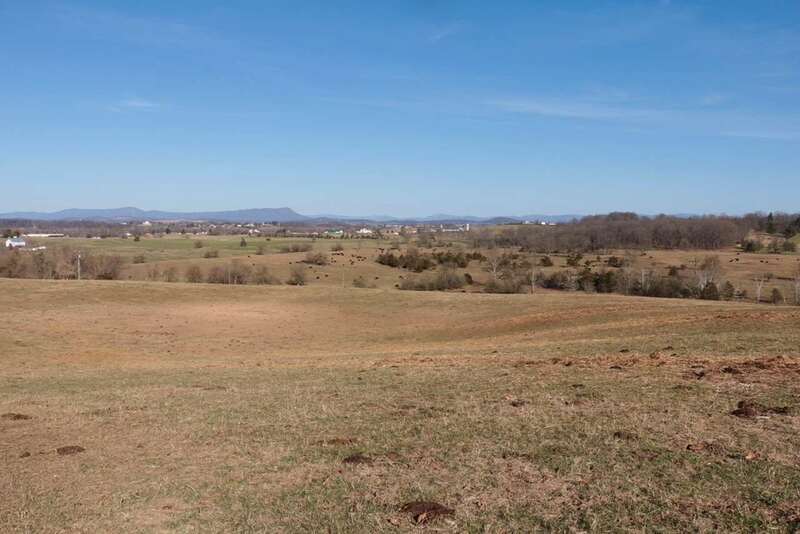 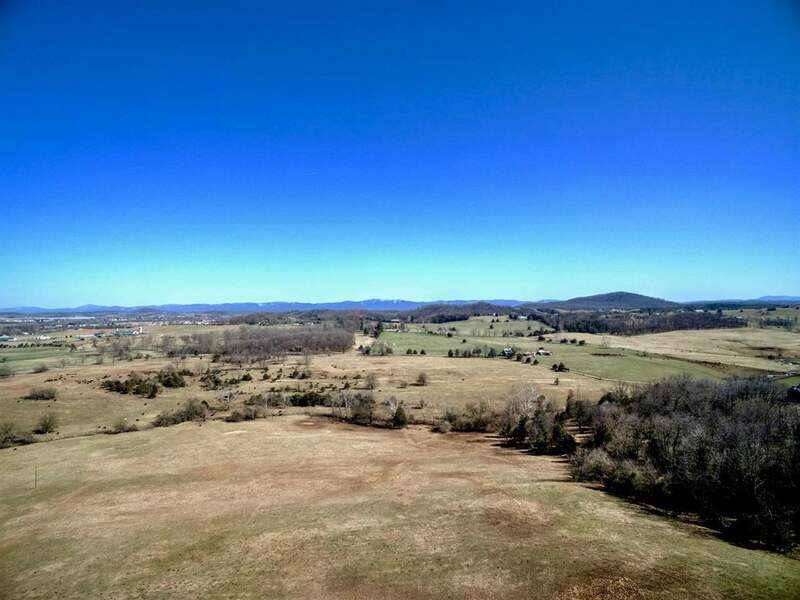 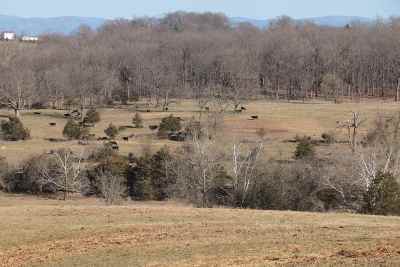 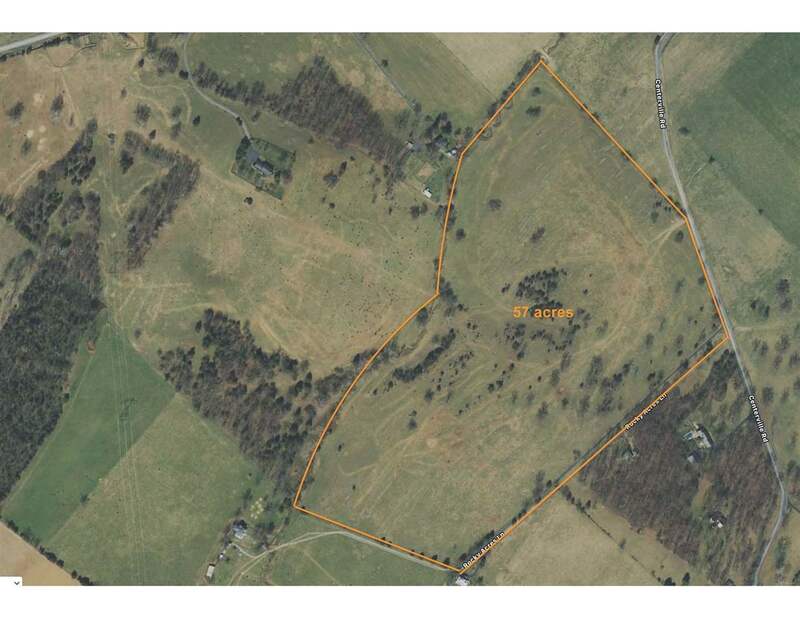 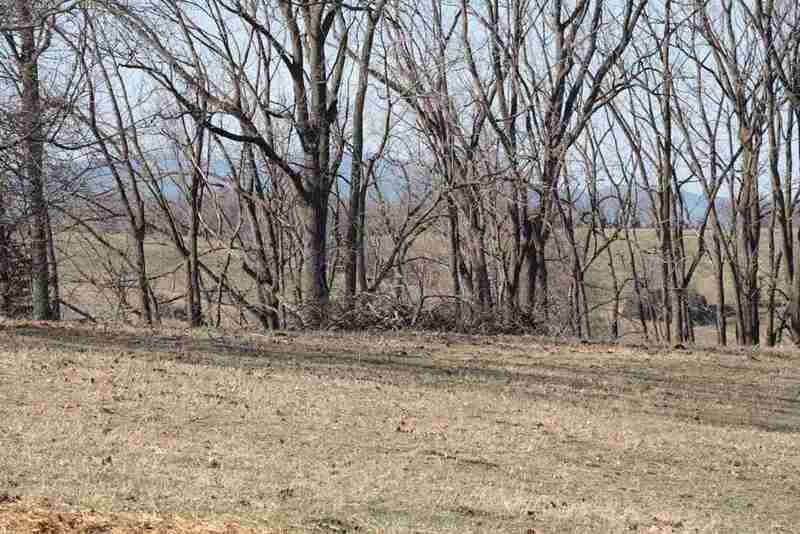 Once in a lifetime opportunity to own 57 acres pasture land only 2 miles south of the Bridgewater town limits. 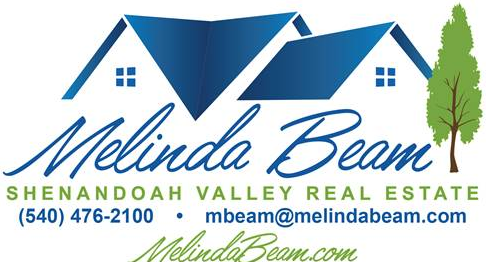 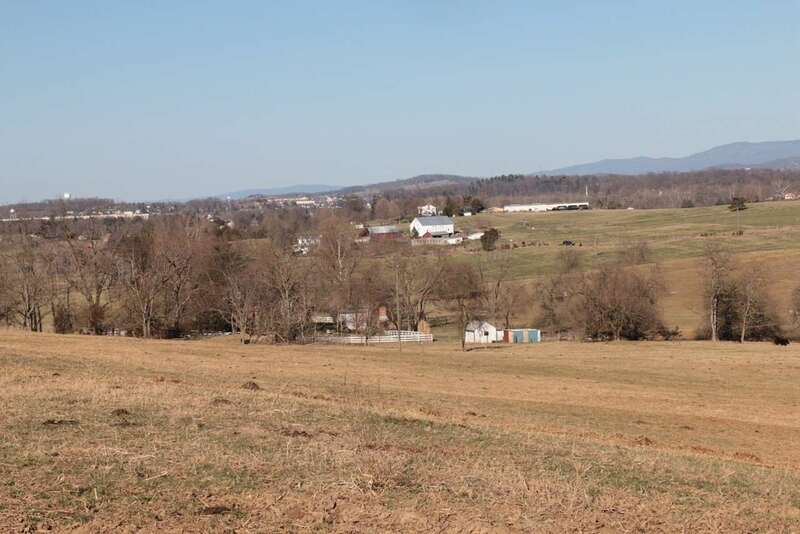 Property fronts Centerville Road with approved VDOT entrance. 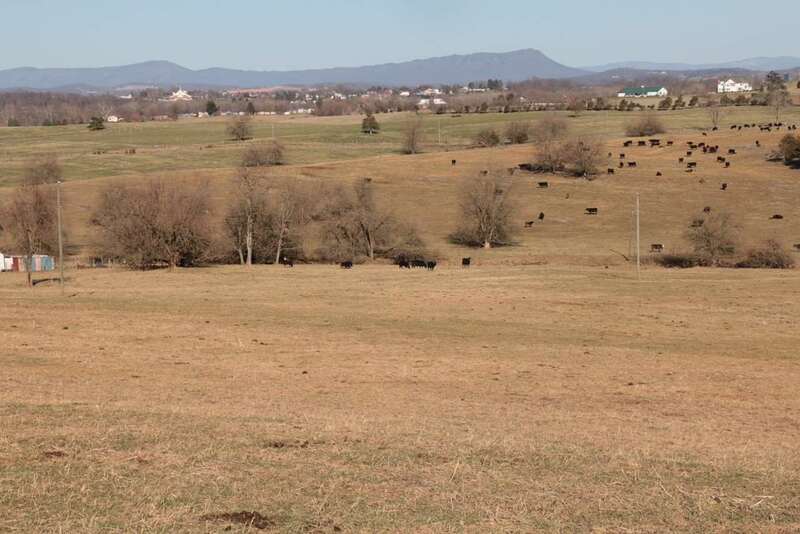 To be divided off of Rockingham County Tax Parcel 136 A L6. 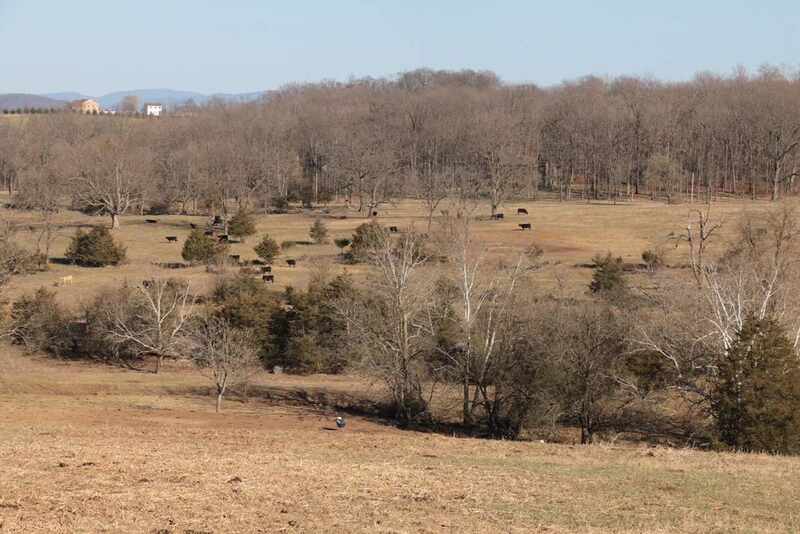 Creek runs along the western edge, making it ideal for livestock and/or horse operation. 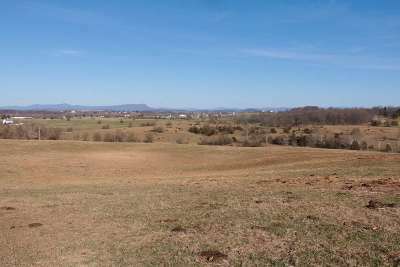 Numerous private building sites available. 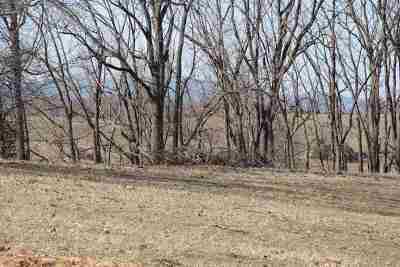 Owner in the process of finding perk site. 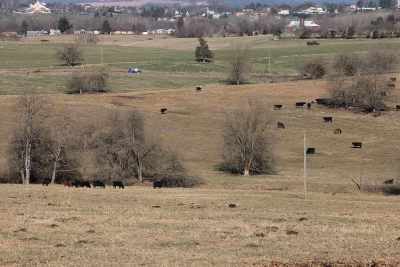 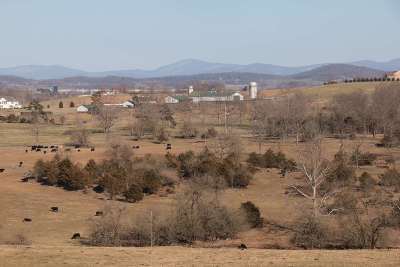 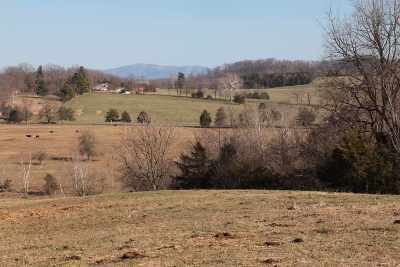 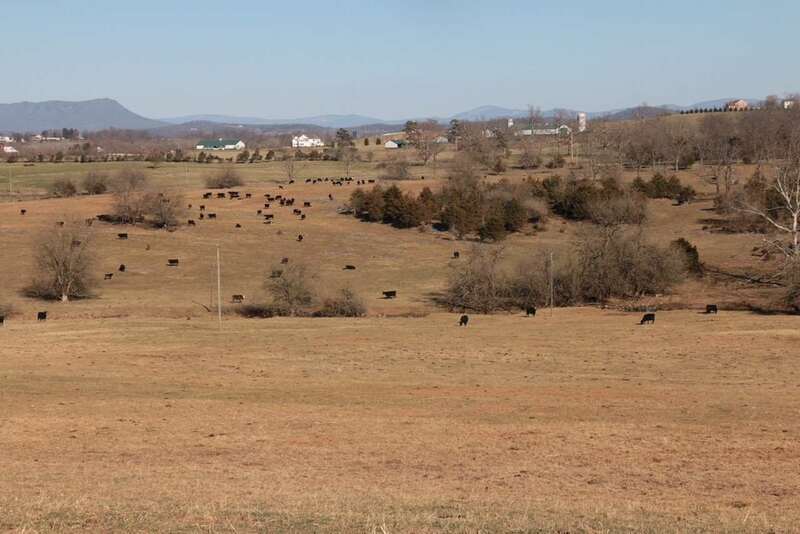 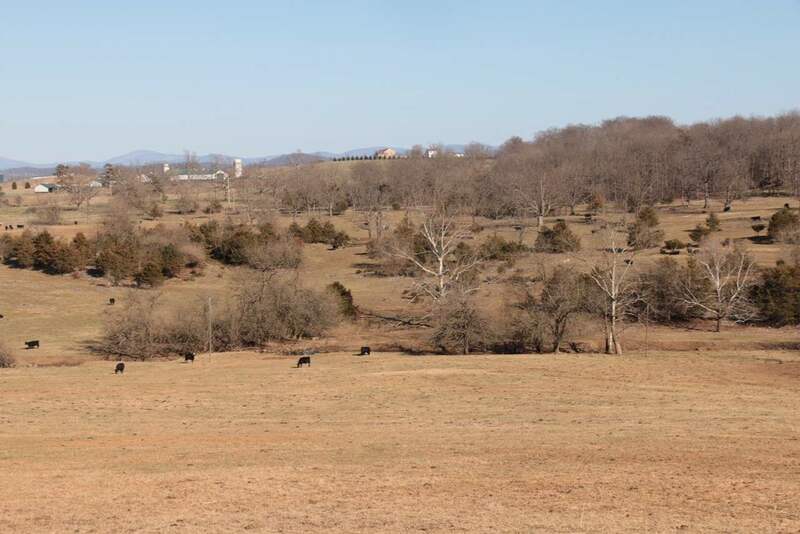 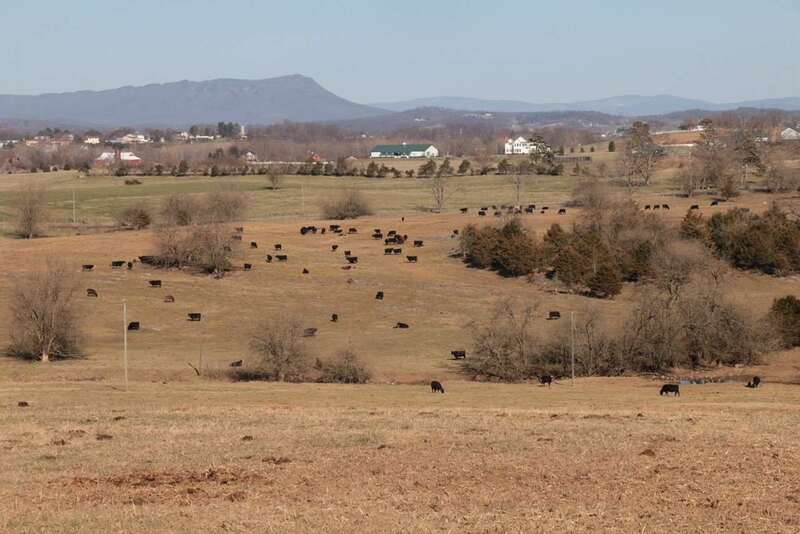 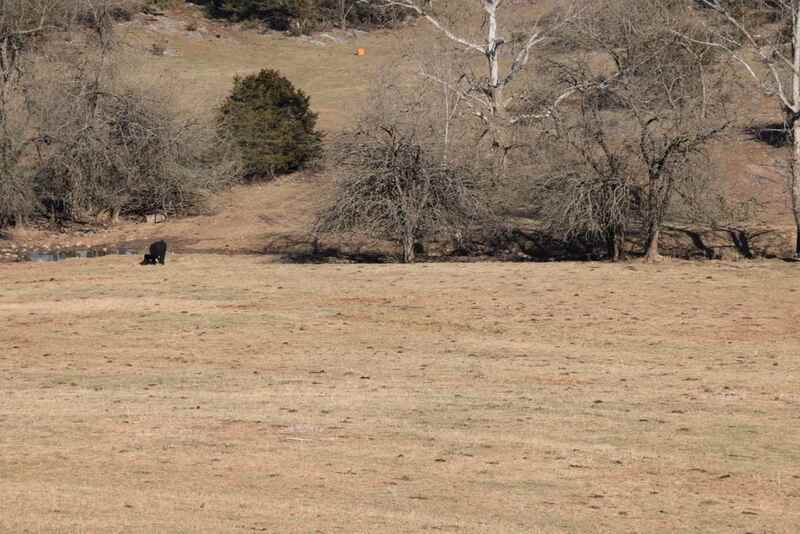 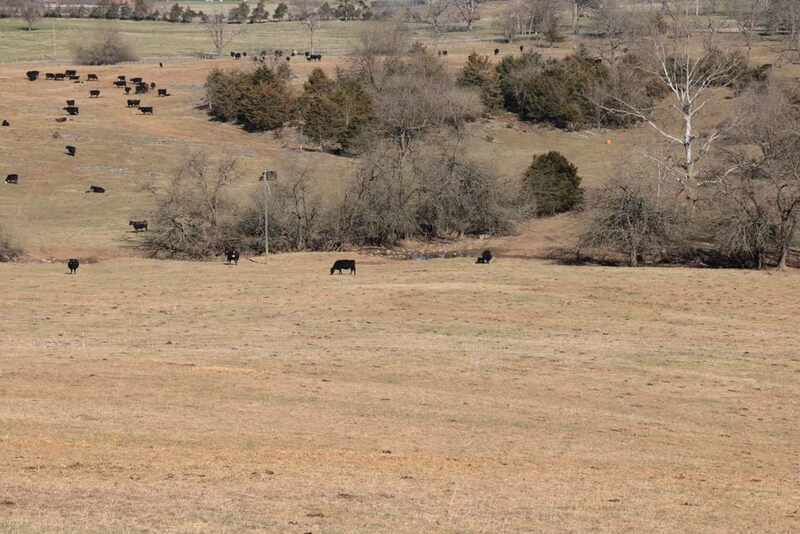 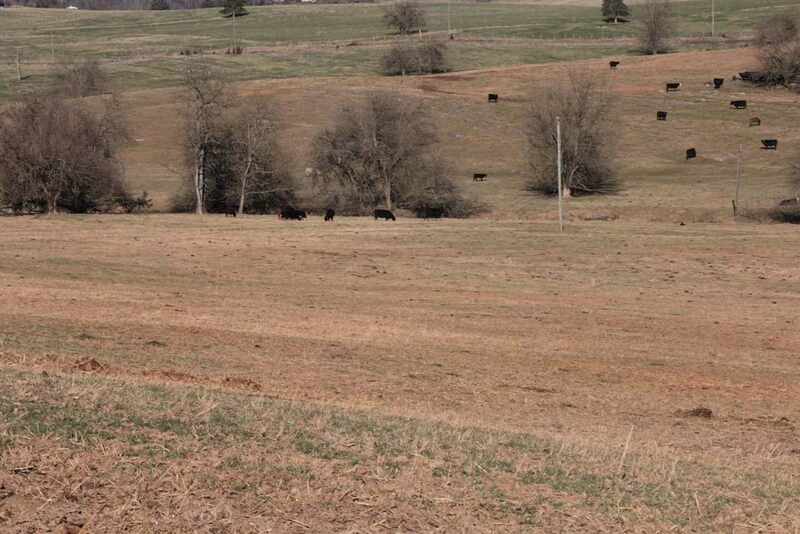 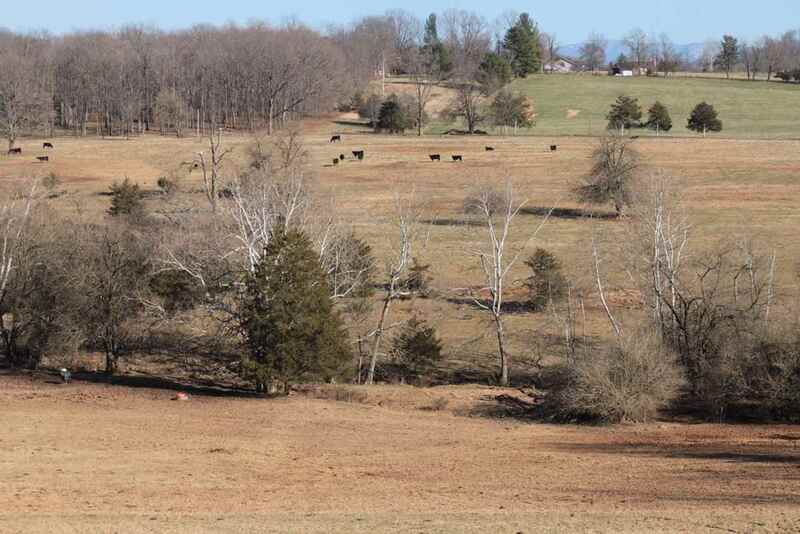 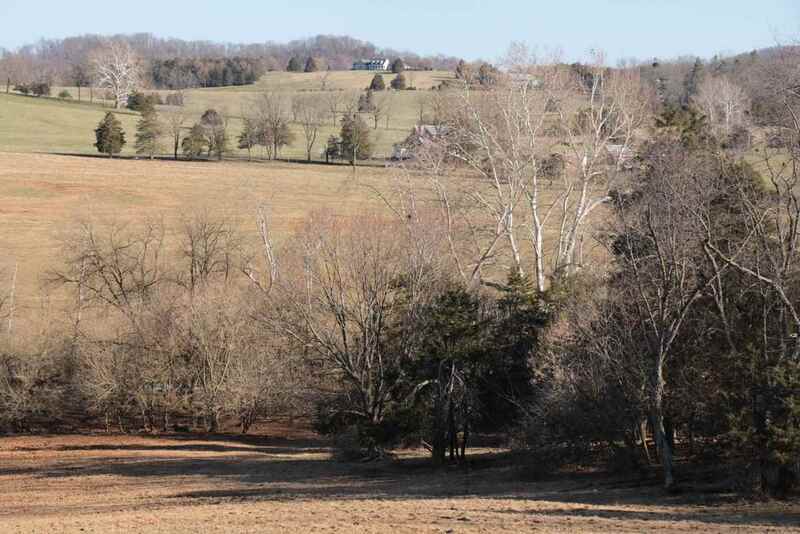 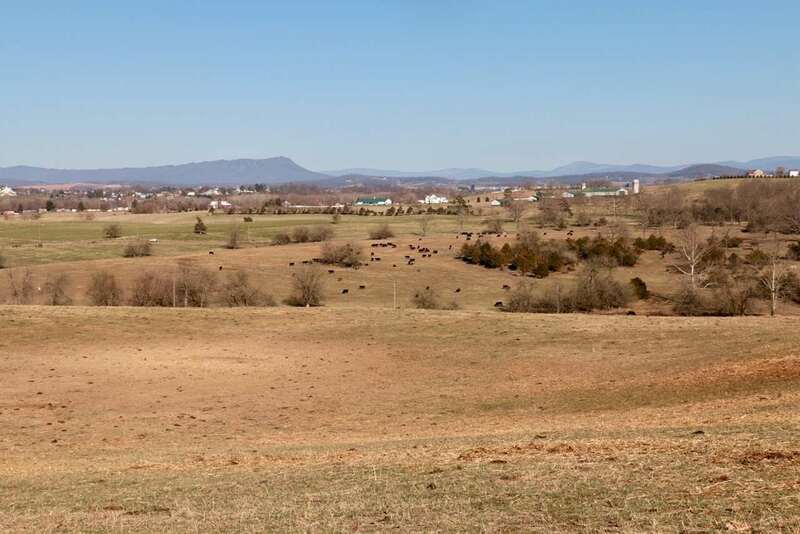 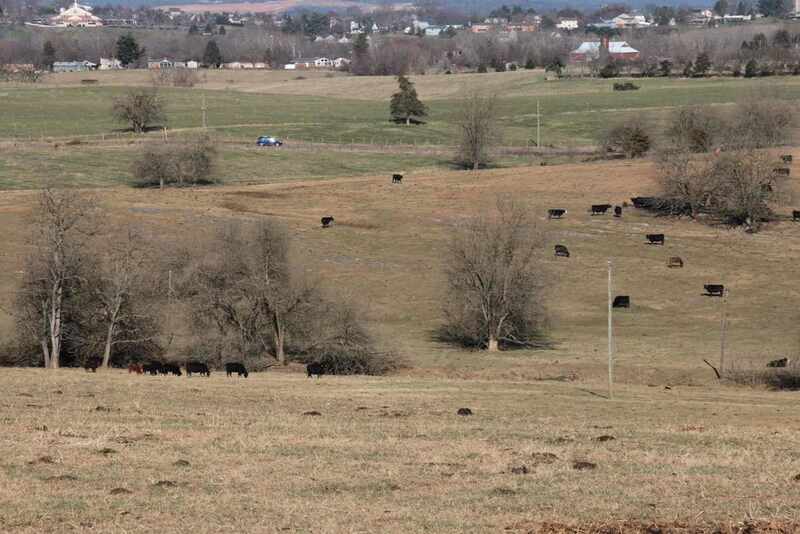 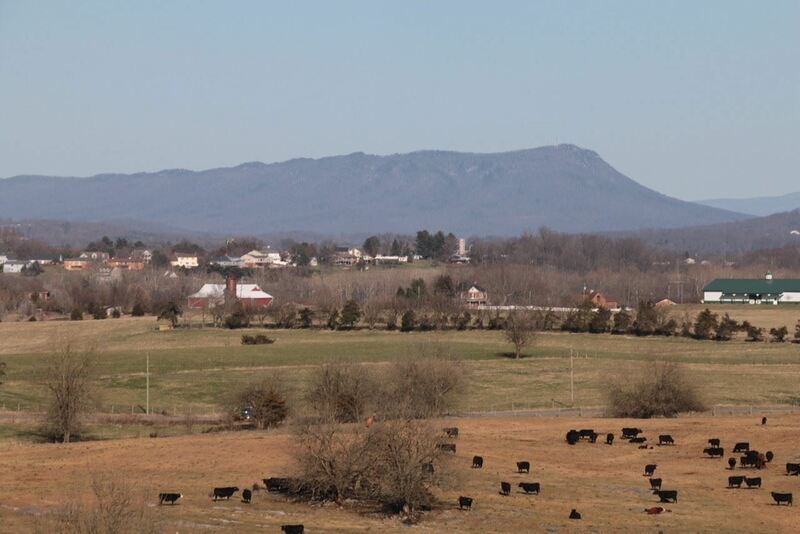 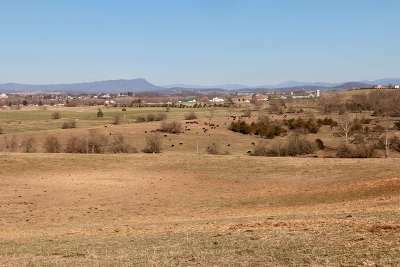 Farm Remarks: This farmland consists primarily of cattle grazing land. 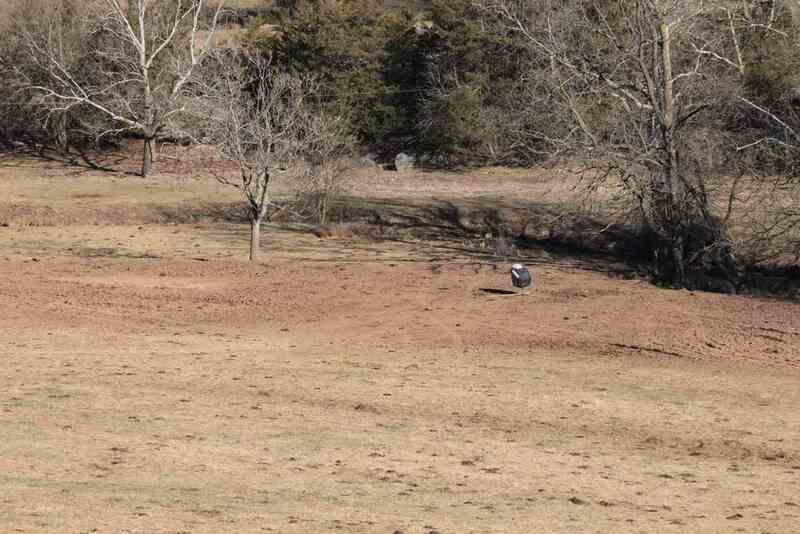 Year round stream is the water source (no well currently on property).